From the time that Île Jésus was first colonized, its shorelines have been used by residents for many leisure activities, including swimming and even waterskiing. Luxury Means Being Able to Moor Your Boat in Your Own Yard! A number of recreational clubs were also founded. The Ste. Rose Boating Club is the best example. A number of different sports were practised at the club, but it was mostly a place to have a good time during at its famous evening parties. As urban Montreal started to develop, Île Jésus also gave Montrealers a place to relax. 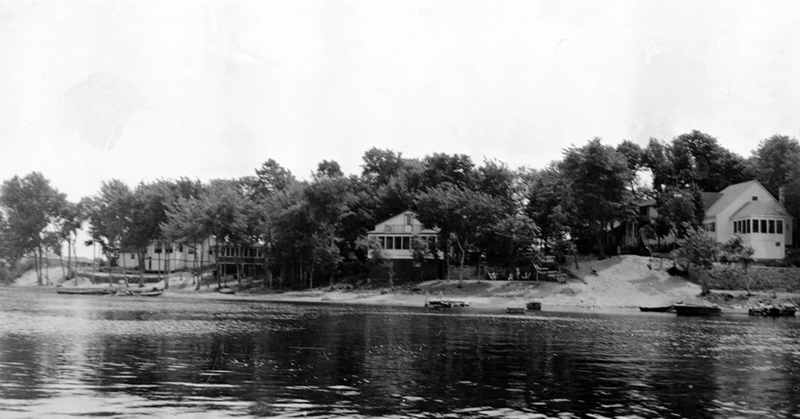 At the turn of the 20th century, the island was no longer only farmland and residential areas. 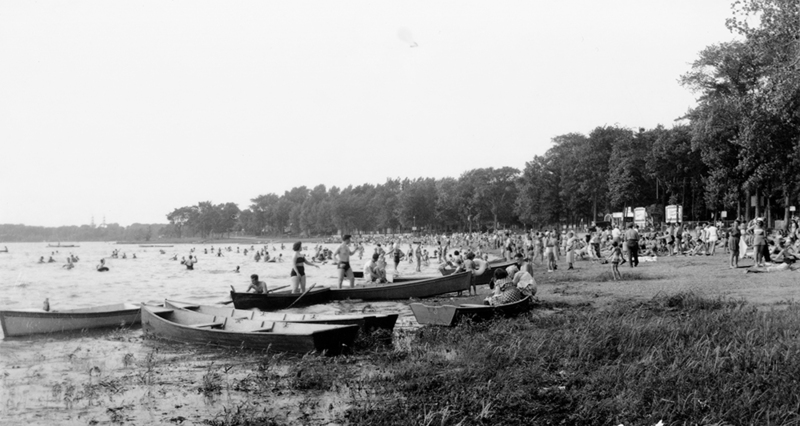 Who would believe today that our shores were once so popular with Montreal holidaymakers? Tourism became a major contributor to the region’s economy. Large houses and small cottages alike were built on our shores. And sometimes even our own families rented out their homes to visitors for a few weeks. The island offered vacationers a choice of Idéale Beach, Sainte-Rose Beach, Barbe Beach, Jacques Cartier Beach and many others. Each had different attractions. For example, there was a go-kart track at Idéale Beach. 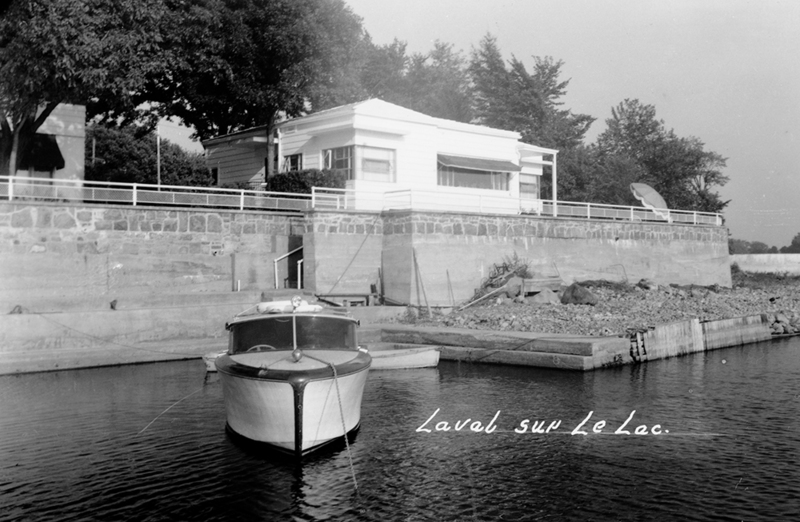 Laval was a premier destination then—and it still is now! Plage-Laval, from Beach to Municipality in Four Years!